Sign up to get email notifications about deadlines and grant news! 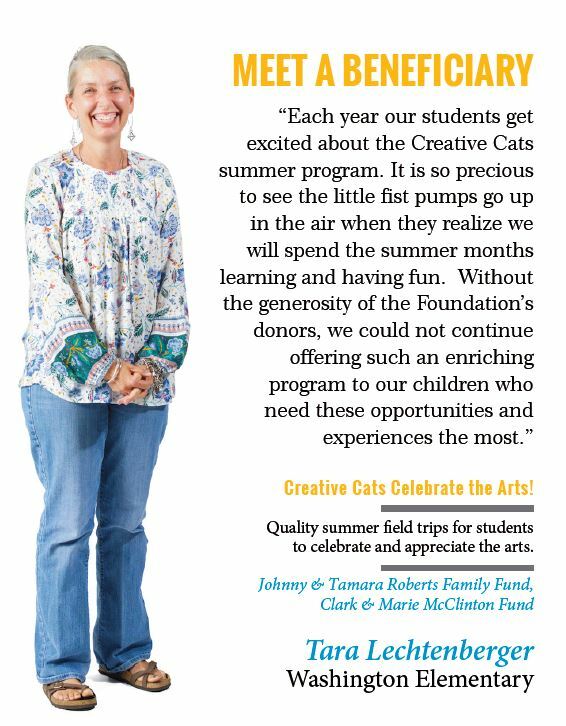 The Foundation is now offering the Pendergraft application in both the Fall and Spring semesters. 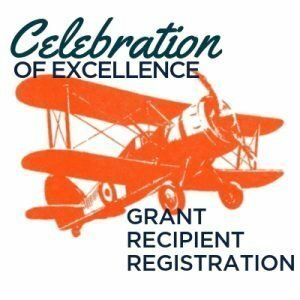 The grant guidelines and pre-qualification process have changed. 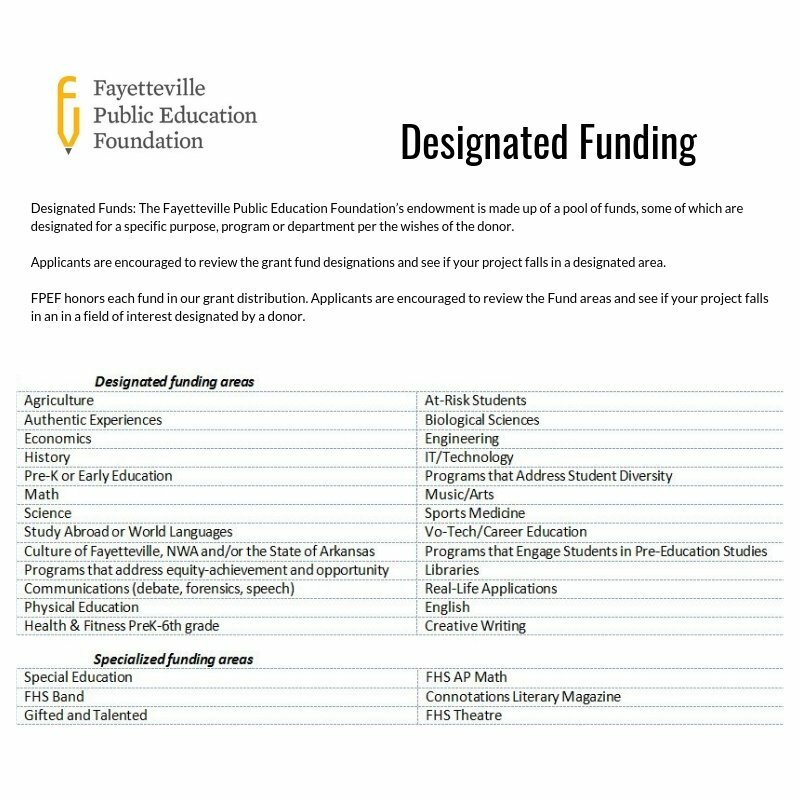 Please read the guidelines carefully to ensure your project meets the scope, mission, and funding priorities of the Fayetteville Public Education Foundation.